I have a lovely friend Danya, whose family has had a very rough year. Today she is having a significant birthday, so I popped in to surprise her with a little gift. Every second thing I have made lately is a scarf, so I thought I would play to my strengths, and make her a bespoke one of her own. Especially as she has just boldly chopped of all her locks, (a look she is rocking) which I thought might make her neck a tad bit cold. I am rather pleased with how well the scarf looks on her, especially as I have been mildly obsessed with Plum, a colour that does not really suit me. It suits Danya just fine, especially with her recently revealed silver hair – Lovely. Danya has many online friends who are familiar with the way she manipulates the English Language and creates a unique written “voice” of her own. 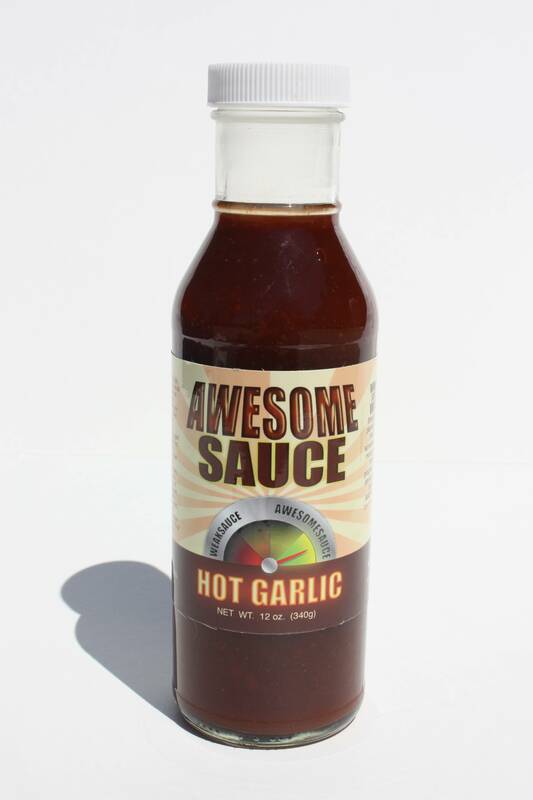 Awesomesauce is one of her words, which I would not even attempt in person, as it doesn’t roll off my tongue very convincingly. I thought I would get away with it online though – have an Awesomesauce Birthday Danya – you deserve it. Love your new scarf and your new ‘do’. There is an entire uncyclopedia dedicated to such words. One of my favourite being chipolatta = chips with milky coffee. My son, Tom, used to dip his french fries into his “warm” hot chocolate when he was little at our local cafe. I think next time I am required to spontaneously model I should at least attempt to flatten the hair! I stop by nearly everyday but have never commented before but I found this and had to leave you the link! I couldn’t believe it! !